Iyobinte Pusthakam is a cooming soon malayalam period thriller movie staring Fahadh Faasil and Isha Sharvani. 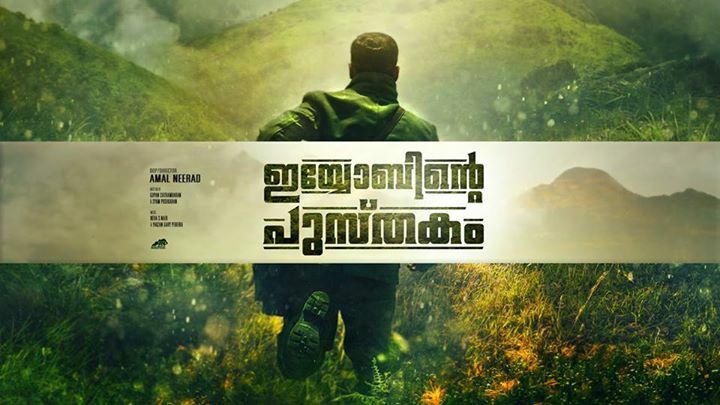 Iyobinte Pusthakam directed by Amal Neerad and produced by Amal Neerad with Fahadh Faasil and Friends Private Limited. Expected release date is October 30, 2014.